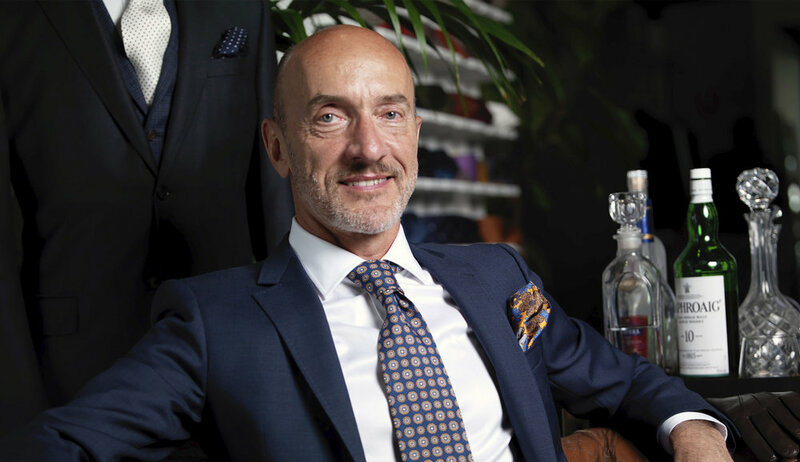 Morganson's Finery suit atelier is Canberra's leading Made to Measure suit tailor. Here at Morganson's our expert design team will assist you in creating a quality garment with the perfect fit. 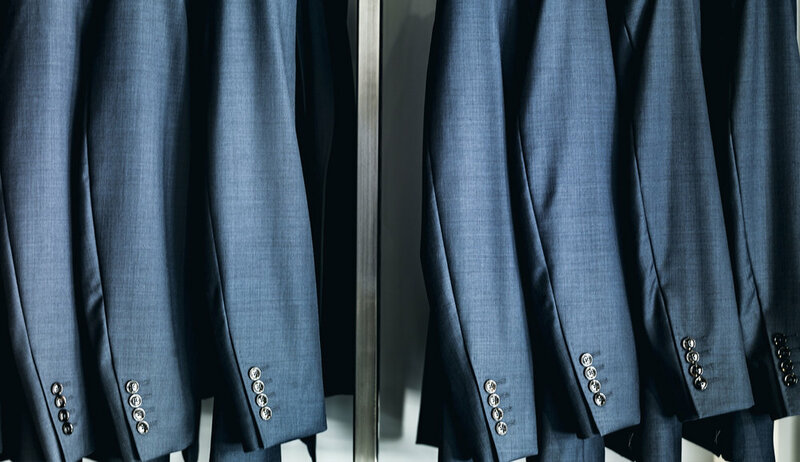 With tailors and design teams in Adelaide, Canberra and Newcastle we are able to cater to your sartorial needs. While designing your suit browse our seasonal ready to wear collection. Find trendy casual gear, off the rack suiting essentials and accessories to go with. Your perfect wedding suit, designed by you. Our wedding experts will help you to craft an exceptional garment to equal the most important day of your life. We live and breathe suits. Discover the latest events, offers, style guides and how-to's from us and our partners here. Hand-crafted in Italy, Morganson’s offers luxurious ties, pocket squares and other attrezzatura for the modern gent. Exclusively in store at Morganson's. The perfect accessory to the perfect suit.